What a way to cap off a fantastic year. After last week’s amazing trophy haul at the Hong Kong Internationals, we had one final achievement in mind. Could we be the first team to win all three Mixed Gold Cups in Stanley in one year? We already had the cups from the Warm-Ups and the main event in our hands. All we needed was the Gold Mixed Cup from the Short Course races. 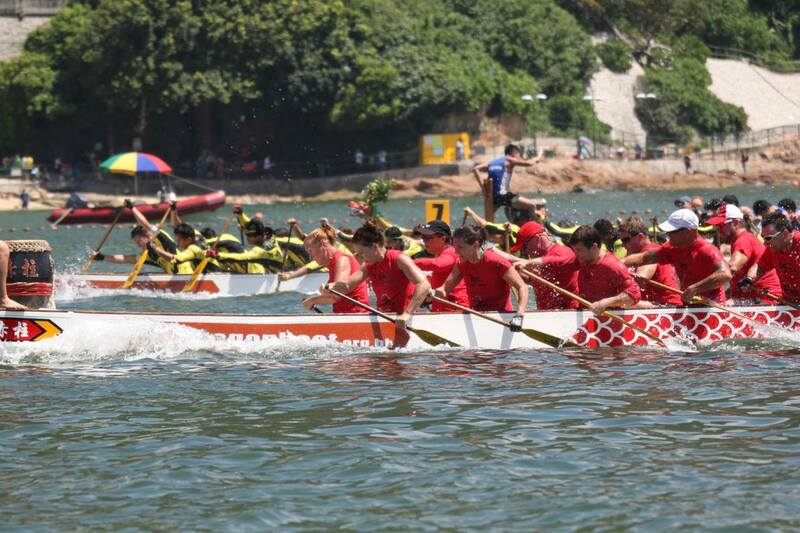 Stormy Dragons are the first Dragon Boat team in the history of the Stanley Races to win all three Gold Mixed Cups in one year. It’s been a fantastic year. Next stop? The 2013 Hong Kong Championships in Sha Tin in September, which are also the qualifiers for the 2014 Club Crews World Championships in Italy in 2014.